Spring Jobs Available! Scroll below to find out more information. 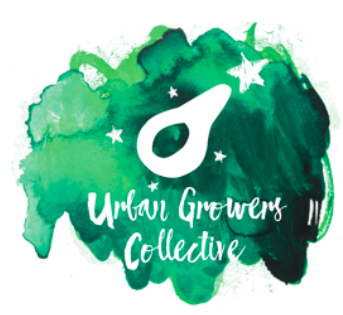 Urban Growers Collective Youth Corps engages and employs over 300 youth annually throughout our urban farm sites. Our farms serve as a safe space for teens to explore their interests, work collectively, share their talents and learn from one another. During their time spent on the farms, youth expand their understanding of many aspects of urban farming and community food system development. Through hands on instruction, teens learn the technical skills essential for farming in an urban environment. Teens grew organic vegetables, herbs and flowers and participate in all phases of farm production. Teens learn to produce compost, prep growing beds, and how to identify, plant, harvest and market the vegetables growing at the farm. They also assist with general farm tasks, pest management, site beautification and infrastructure development. At many of our locations, youth also manage an onsite farm stand, increasing access to fresh, healthy, affordable produce for their community, and providing a window into the economic and entrepreneurial opportunities that exist within food system development. In addition to hands on instruction at the farm, youth explore the science behind farming, through several inquiry-based experiments and take part in nutrition, hunger, cooking, art, food justice and food politics activities. This program aims to serve as both a job training experience and to encourage leadership development. It is our goal that teens graduate with a comprehensive understanding of sustainable food system development and the ability to connect and communicate how the skills they’ve gained at the farm translate to any career path they may follow. 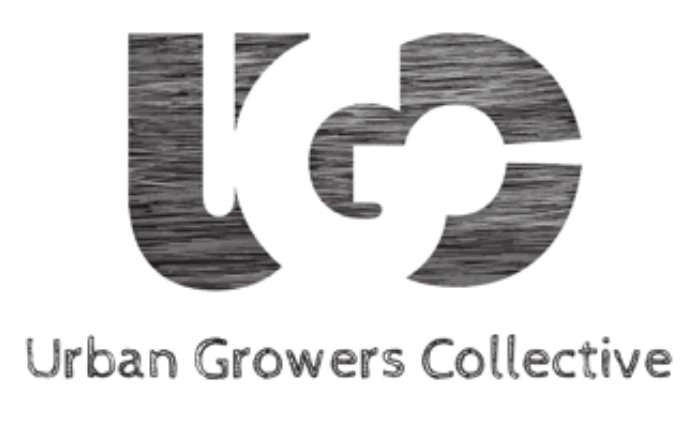 Lauralyn Clawson, Associate Director of Training Programs at 773.376.8882, or email lauralyn@urbangrowerscollective.org.